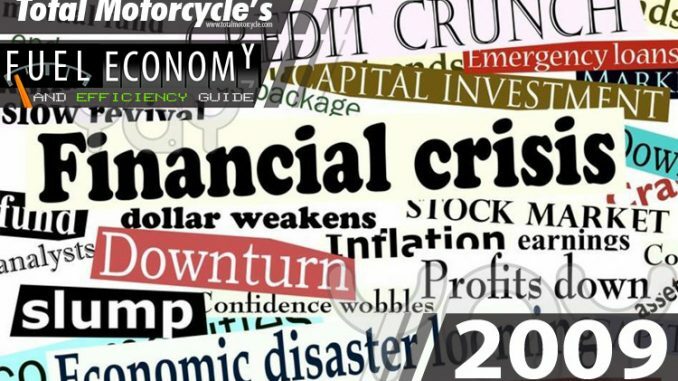 World Changing Event: Global Financial Crisis: The worst financial crisis since the Great Depression of the 1930s. It resulted in the collapse of large financial institutions, the bailout of banks by national governments, and downturns in stock markets around the world. The housing market has also suffered, resulting in numerous evictions, foreclosures and prolonged vacancies. It contributed to the failure of key businesses, declines in consumer wealth in the trillions of U.S. dollars, and a significant decline in economic activity, leading to a severe global economic recession. 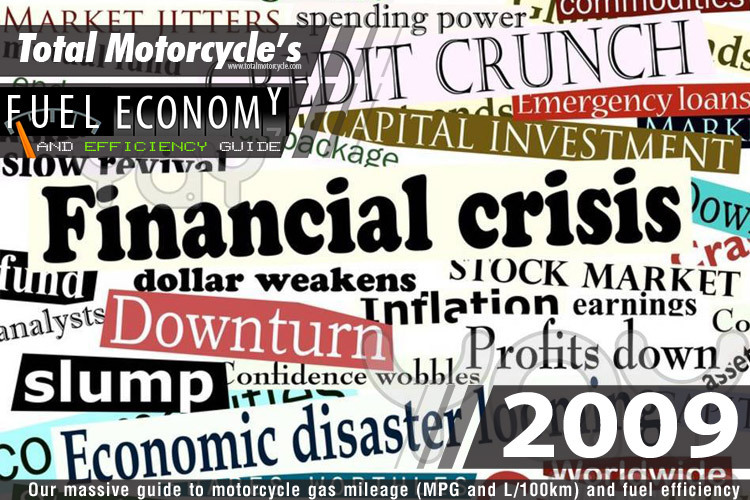 Growth of the housing bubble, easy credit conditions, weak and fraudulent underwriting practice, sub-prime lending, predatory lending, deregulation, increased debt burden or over-leveraging, financial innovation and complexity, incorrect pricing of risk, shadow banking system and commodity booms all had a negative role in this crisis.